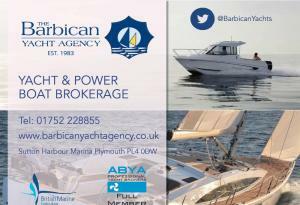 About Us - The Barbican Yacht Agency in Plymouth, Devon. Professional service as member of the Association of Brokers & Yacht Agents. Full members of The British Marine Federation. 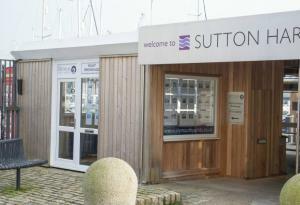 Advertising in major yachting press and on boat sales websites. 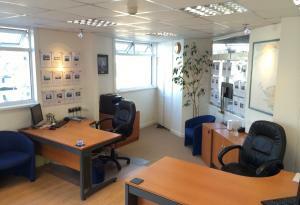 Please contact us on 01752 228855 to discuss your requirements or use our online contact form.